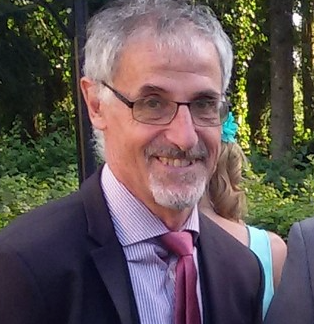 Bernard Gibaud is a senior researcher with Inserm, the French national institute for health and medical research, working in the LTSI Laboratory at Rennes (France). He graduated from Sup’ Télécom in Paris in 1979, and he received a doctor-engineer degree in 1983 from the University of Rennes 1. His initial research interests were in 3D medical imaging and PACS. He participated in pioneering PACS projects in France, as well as in the EurIPACS/MIMOSA European project (Medical Image Management in an Open System Architecture) in the early nineties. Since 2000, his contributions focus on the use of ontologies and semantic web technologies in biomedical research, towards applications for image processing, integration of heterogeneous data, simulation, and more recently in the area of surgical process models.